How long does it take to master jazz theory? 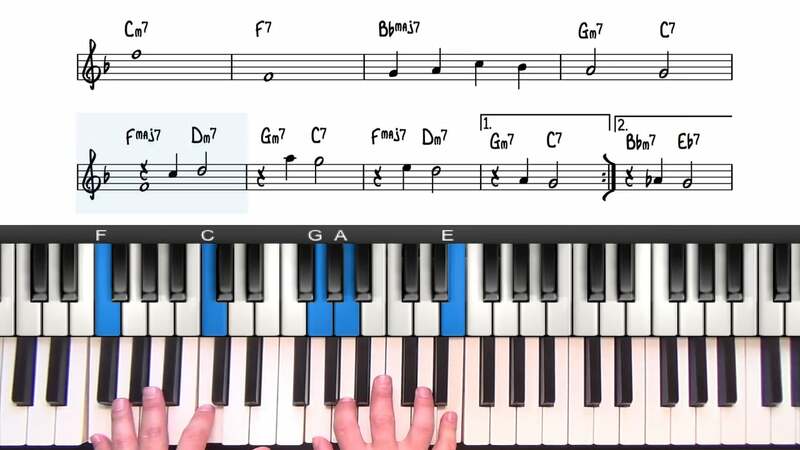 I know it’s a broad question, but how long will it take for an average person to learn jazz theory to play the piano pretty comfortably (or with a little effort)? Are we talking about years or decades? Also, is there a syllabus that would outline what theory concepts there are so I can put a check mark next to those I already know? The way I look at it is that learning jazz is a lifelong pursuit. There is always more to learn. Most of the PianoGroove syllabus has been designed around my own journey learning jazz piano and how I progressed through the theory with various teachers. To begin with, my aspiration was to play solo jazz piano and so most of my teachings on the website is based around harmony. I’d recommend taking the courses in that order. Also understand that you can always further your knowledge and improve your understanding of the above topics. These 5 courses are a step-by-step method to learn and understand jazz harmony and the options you have available when playing jazz standards. 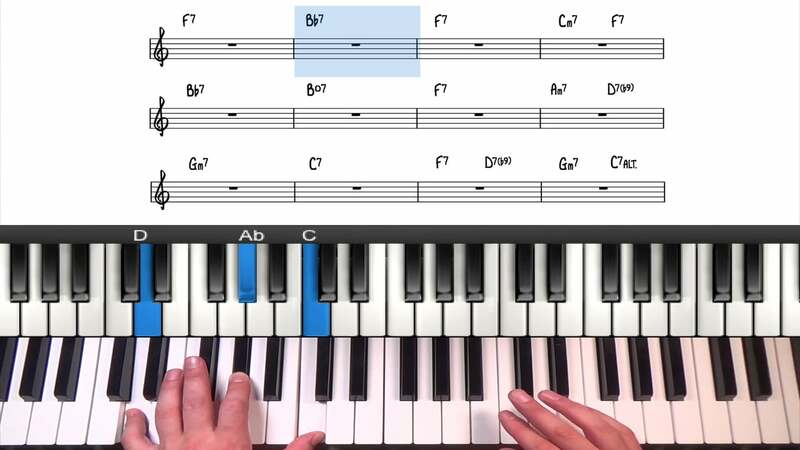 There are many different routes you can go down when learning jazz piano. If you predominantly want to play for your own pleasure, then the above courses should teach you most of what you want to know. If you have aspirations to perform with other jazz musicians, then that opens a whole new set of challenges such as being able to comp; as a pianist in a jazz band, much of your time will be spent ‘comping’ which is short for accompanying. In a jazz band you will also be taking improvised solos and so you would want to work on your improvisational skills. Here’s 2 courses for this - I’d recommend starting with the blues. We explore the core elements of improvisation such as: chord tone soloing, approach patterns, target tones and chromatic passing tones. These lessons will prepare you for playing in a jazz band so that you know what to expect, and what is expected of you. Learn to comp and take a solo! Listening and transcription is very important. We cannot play this music with conviction unless we have spent the time to listen to and study our favourite plays and recordings. Try to listen to jazz as much as possible. 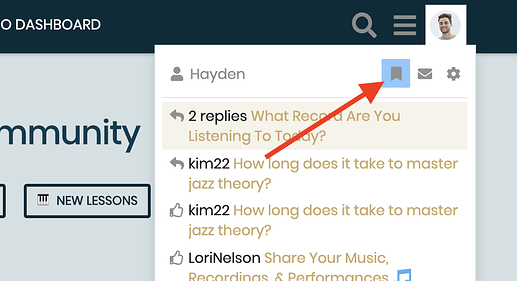 Check out the listening area of our community for inspiration on records, albums, and musicians. Transcription is an essential step in learning to improvise. 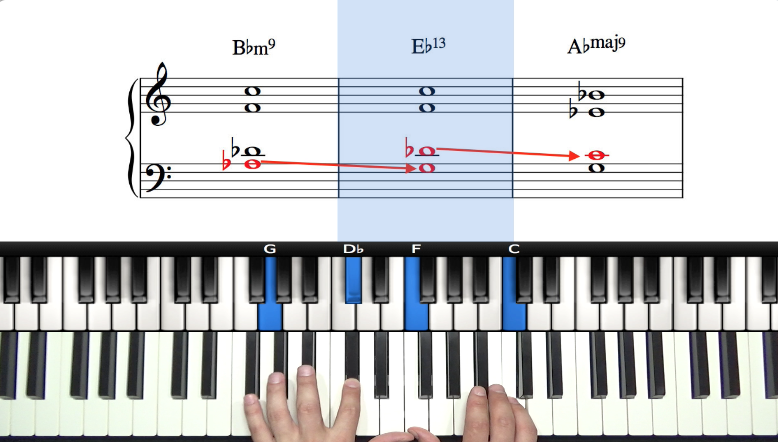 We cover the basics of transcription and transcribe a number of improvised lines and solos. Don’t forget to have fun with this stuff. It is difficult - If it was easy there would be tonnes of amazing jazz musicians out there! Remember that you will be learning this for the rest of your life. I find it takes the pressure off that way and I just try to get a little better each day. Hope this helps and if you’d like me to elaborate just let me know. Excellent reply, thank you very much. My aspirations: playing for my own pleasure, maybe for a friend or two. Brilliant, it sounds like you are in the right place Diana. The syllabus will teach you everything you need to know. Enjoy working through those 5 courses and keep us posted on your progress! Hi Hayden! Is there a way to bookmark a thread like this in Disqus? Yes there is a bookmark button at the bottom of each thread. and that will give us a page of our bookmarks. 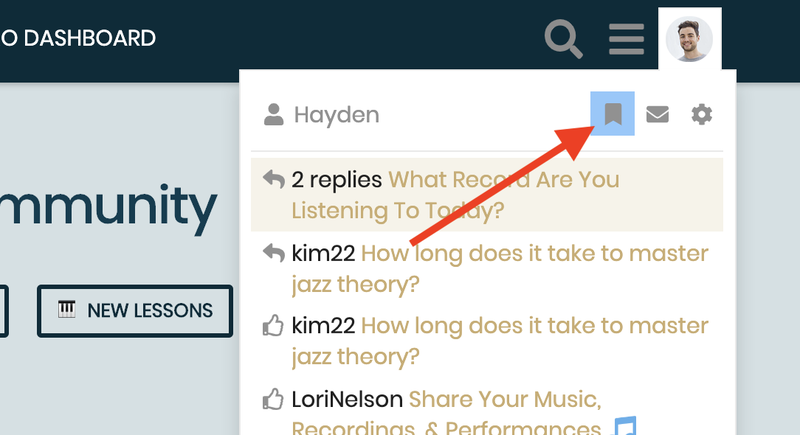 I will create an info thread on how to do this as it’s an easily overlooked feature of the forum! Yeah, pretty cool feature, thanks!